* Fixed: unticking Display > Tab bar > Show New Tab Button does not hide the button if After Last Tab is selected. 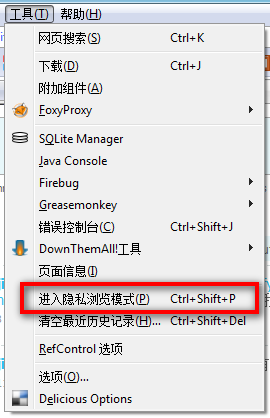 * Fixed: Switch to last selected tab when clicking current one, not working in 090404 version. * Fixed: Add support to Organize Search Engines 1.4 “Open In Tabs” feature. * Fixed: update Clear Private Date dialog for Firefox 3.5+. * Fixed: Incompatibility with TreeStyleTab. 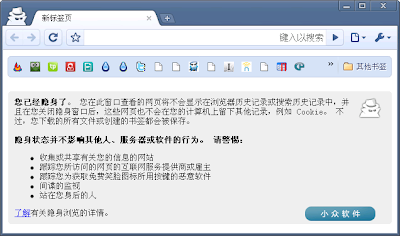 * Fixed: compatible with Firefox 3.5 and 3.6 builds. * Fixed: Middle-click bookmark(s) need to revers loadInBackground setting. * Fixed: Enable use of middle-mouse clicking on tab/tabbar even if middlemouse.contentLoadURL is set to true.